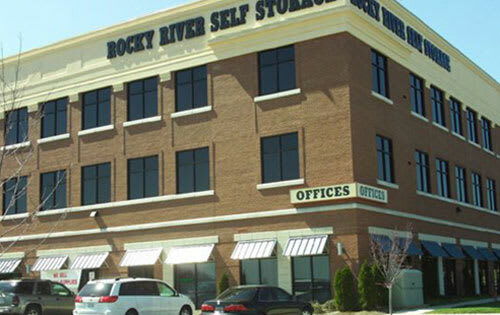 We are excited to offer you the best value in self storage! 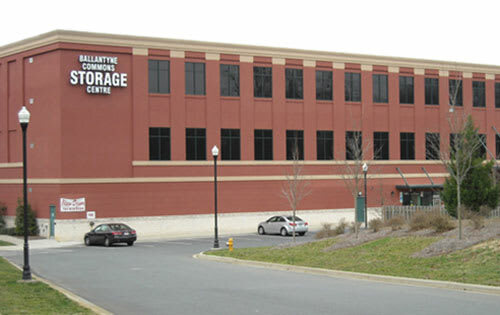 Our storage facilities are located near retail hubs in your neighborhood, incorporate the best in computerized access and video surveillance, and all facilities offer temperature controlled units. 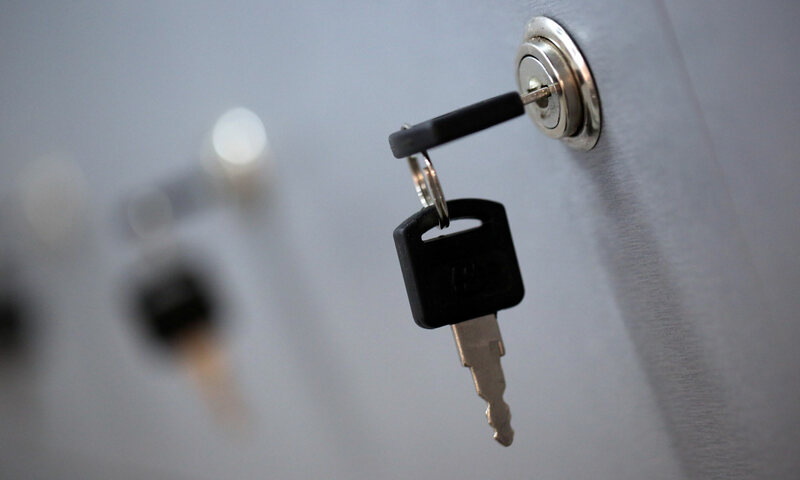 For your convenience, our retail areas offer moving/packing and storage supplies including locks, boxes, packing supplies and other accessories. Some of our facilities also have boat and RV parking! 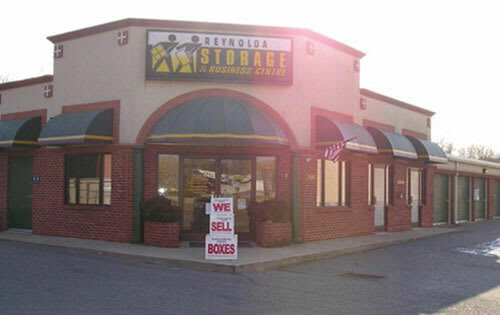 We look forward to partnering with you for your self storage or office needs. 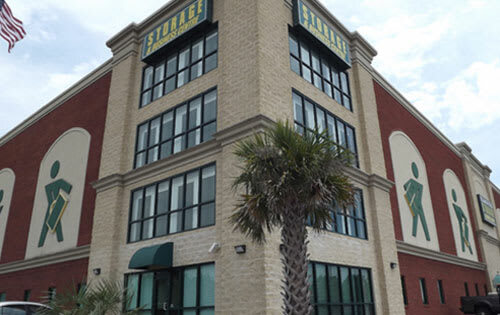 Be sure to check our specials and reserve your unit today! Make Space for Your Business. 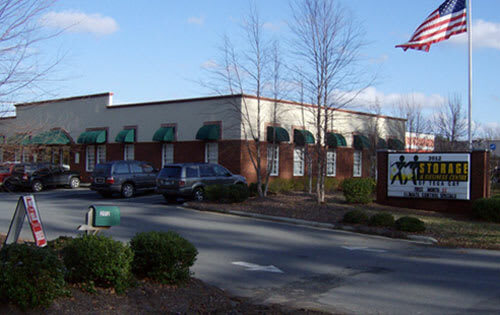 Most of our facilities also have offices for rent. The facilities offer many amenities including conference room(s), a break room, mailboxes, package acceptance and other business services. All you need to bring is your business!